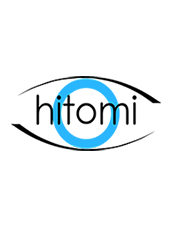 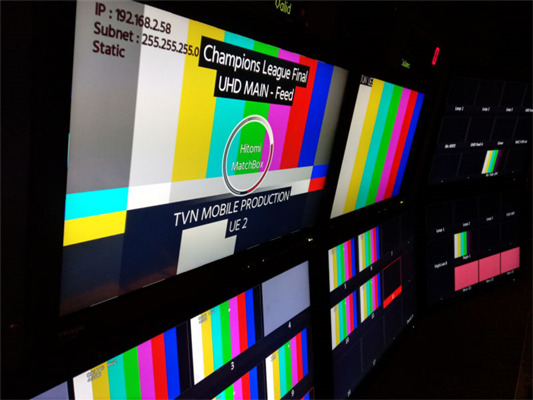 The market leader in broadcast alignment technology, Hitomi, have worked closely with German based TVN MOBILE PRODUCTION GmbH to ensure that the audio and video of UEFA Champions League Final in Kiev was aligned precisely and scientifically in a matter of seconds. 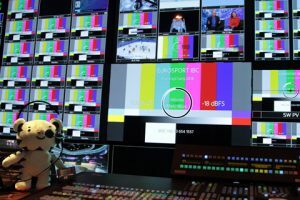 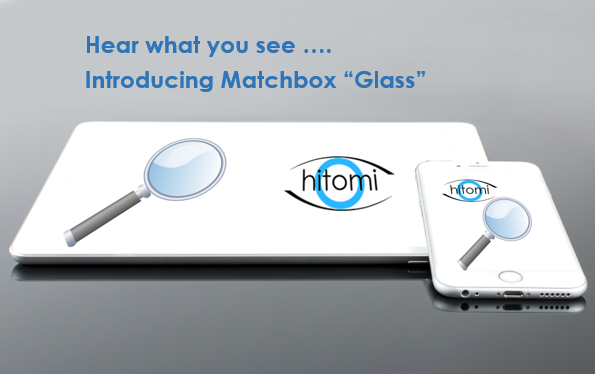 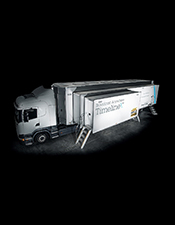 Discovery and Eurosport chose Hitomi’s MatchBox to ensure that their live delivery of Olympic Winter Games coverage from PyeongChang was accurately lined up. 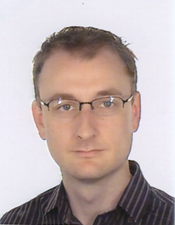 Steve joins Hitomi from Snell Advanced Media bringing to the company a wealth of 16 years of Broadcast Engineering experience.